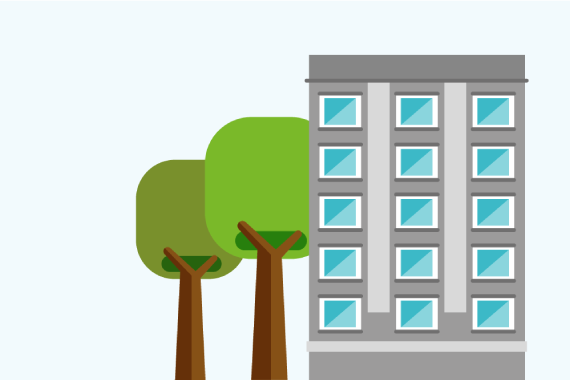 Home › I’m a young person › Coping with common issues › Worried about an eating disorder? Problems with eating can be complex and there is no one single cause of eating disorders. They are not the same as changing your diet and worrying about the way you look. They can take over your life and the lives of your family and people around you. Eating disorders are not just about food – they can be a way of coping or feeling in control. Eating disorders are serious and everyone who has one deserves care and support. People with eating disorders are often secretive about their eating and may feel guilty and ashamed. They may focus excessively on their weight and shape, leading them to make unhealthy choices about food, which can affect them in many ways. These are the main types of eating disorder: Anorexia, Bulimia and Binge Eating Disorder. You can read more about these here. Everyone is different and so eating disorders can differ from person to person, too. It can take time to be officially diagnosed. There are common signs though. The good news is that recovery is possible and the sooner someone gets treatment the more likely they are to manage their eating better. If you are worried you have a problem with eating there are things you can do to help yourself. Stick to regular meal times: make sure you have breakfast, lunch and dinner. Start with smaller portions until you get used to eating frequently. Try to be honest about what you are or are not eating to yourself and other people. If you lose more weight you are likely to feel more anxious and depressed. Try to be kind to your body; look after it and don’t punish it. Do not weigh yourself more than once a week. Get your weight and height checked with a health professional, for example a school nurse, practice nurse or GP. They will be able to work out whether you are in your ‘healthy weight range’. You can ask your GP or school nurse about this. Try not to spend time checking your body and looking at yourself in the mirror. Nobody is perfect. Stay close to your family and friends. They can help you, and help you to avoid unhelpful websites that encourage you to lose weight and stay very thin. Are you worried someone you know may have an eating disorder? It’s hard to know what to look out for. 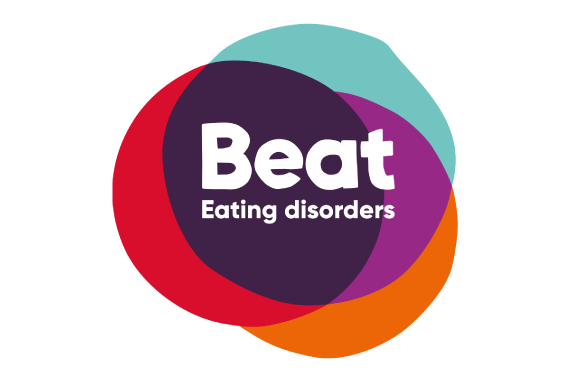 Have a look at the list of common signs of an eating disorder from BEAT. If you’re worried that someone you care about is showing signs of an eating disorder act quickly and speak to someone you trust. Don’t delay. Getting help quickly is really important. If you think you need speak to speak to someone about worries with food or eating or need to find support that suits you, the first step is to talk to someone you trust… and try to do it soon. This is probably easier said than done! Find out more about starting difficult conversations here. The services below could support you also. 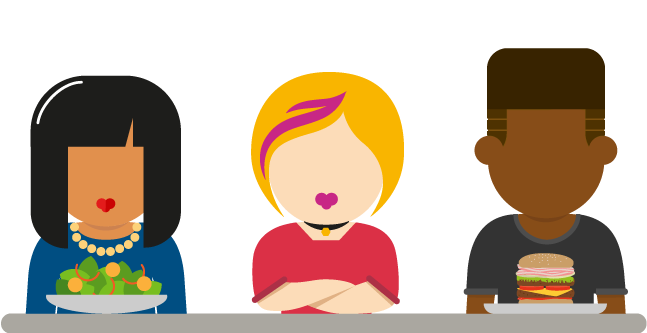 Find out what support services are available for young people in Leeds, from help at school to local drop-in centres. 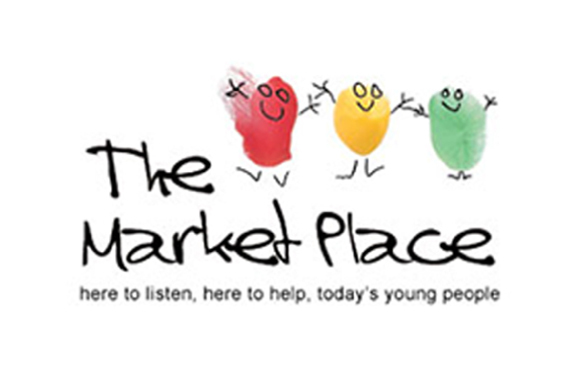 A friendly drop-in and support centre for young people in the centre of Leeds. Find out drop in times, how to make an appointment and more here. UK eating disorder charity which can help you work out if you may have an eating disorder and offers support. If you think you need specialist help with food and eating you may need to get an appointment with a specialist team. 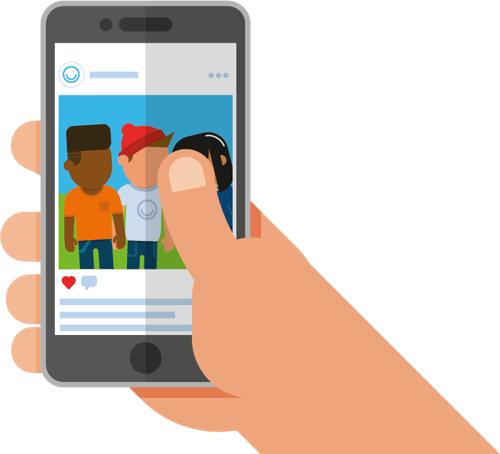 Leeds Children and Young Peoples Eating Disorder Service works with children and young people under 18 who may have a range of eating problems. Referral is through Leeds MindMate Single Point of Access (SPA). You will need to get a health professional (e.g. GP) to refer you to the SPA. Once the team has your referral details they will make a decision about whether your referral needs to be seen urgently (within 5 working days) or routinely (within 4 weeks). You will be seen quickly, though. You will be contacted by telephone and/or letter to be offered a date for an appointment.